Sisterhood of the Crafty Pants: Great Deals! Our mom trained us as children to go straight to the clearance racks when shopping, and now I am equipped with some serious bargain hunting skills. 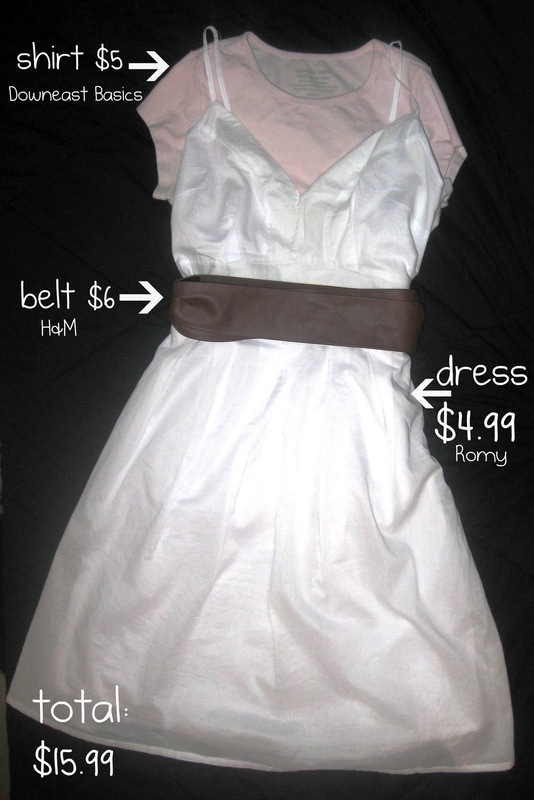 The original price for the dress and accessories was $58, and I got it for $15.48! Thanks Kami, for introducing me to Romy! 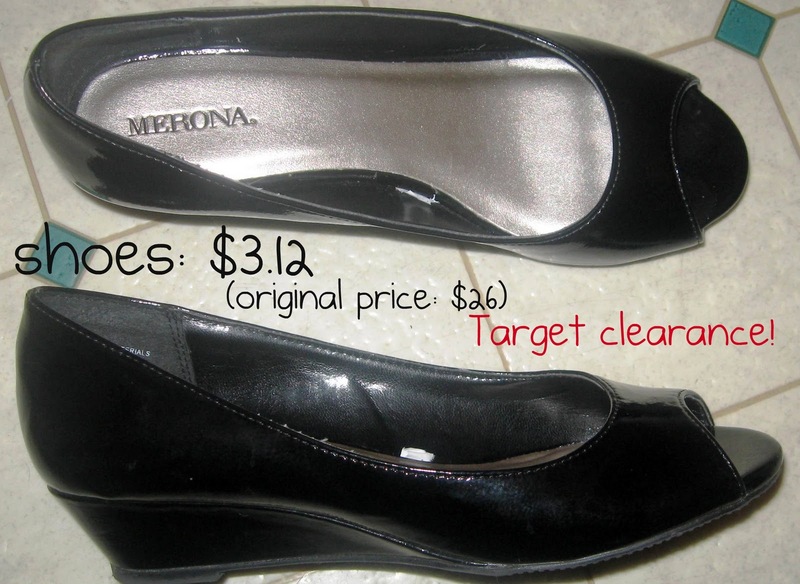 Their clearance is the best! good work! Looking pretty skinny, too! 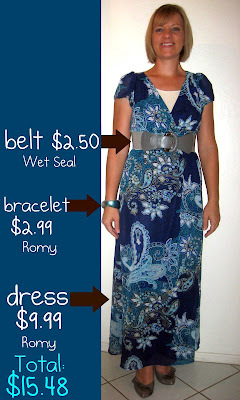 i love the blue dress! it's hard to find long dresses that don't look like a tent, and i need some here! Maxi dresses are totally in right now. I always look really short in them. Totally AMAZING! I find the thrill of the bargain as great as the thrill of new stuff! GOOD JOB!!! !